Get connected to our experts. 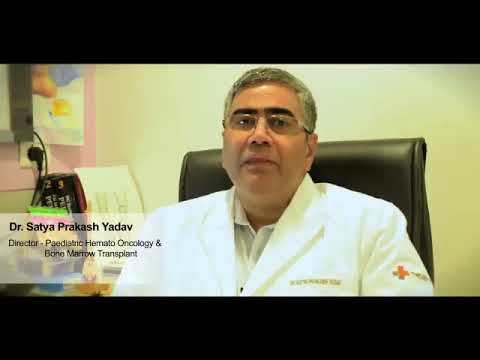 Get complete treatment options and the cost associated with them by the Top doctors in India. Plan your trip and come to our country. Get accommodation services from the time of admittance to time of discharge. Get well and move back to a healthy life. Healboat is one of the top medical tourism Company in India that provides complete assistance for medical for medical needs in India. Our specialists support international patients through consultations to transportation and hospital discharge. Get access to the best doctors. You want to have high quality treatment, We want you to have high quality treatment. Therefore, we associate with the JCI/NABH accredited hospitals so that you get the best treatments at lowest costs. Get in touch with the best medical specialists throughout the country.